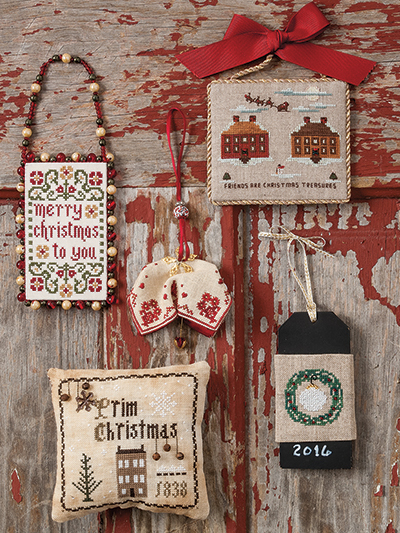 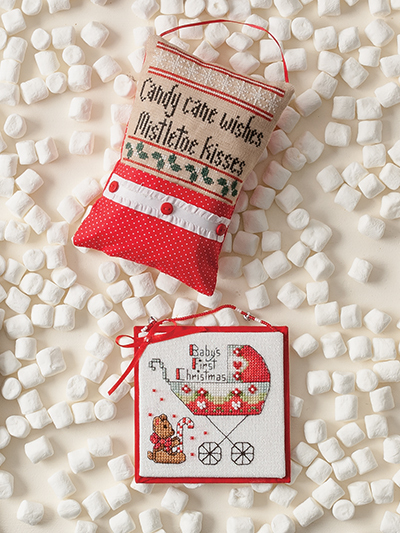 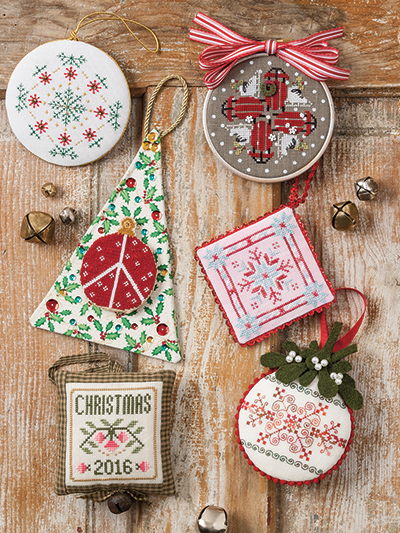 The most anticipated cross-stitch special issue of the year, Just CrossStitch's Christmas Ornaments issue is a must-have. 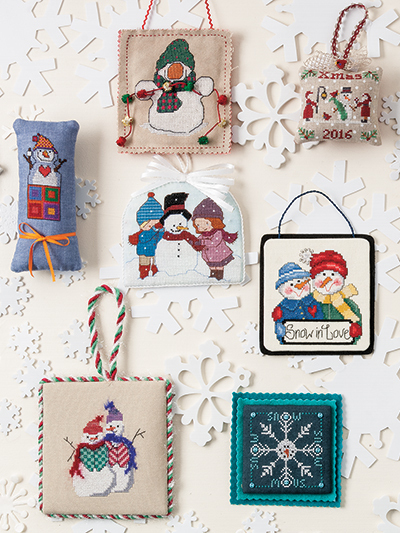 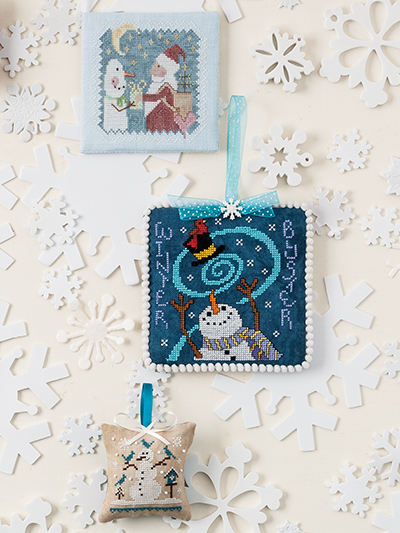 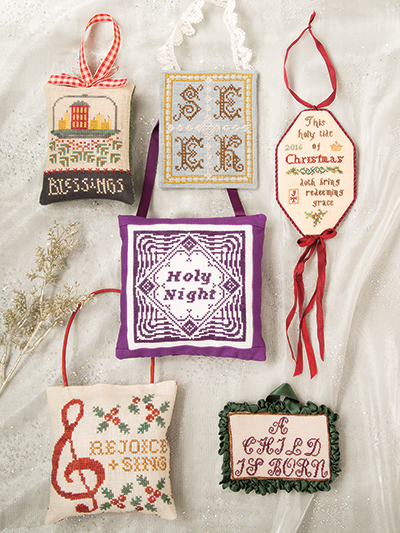 The 70 cross-stitch ornament designs inside are perfect for all skill levels, using popular fabrics, flosses and embellishments. 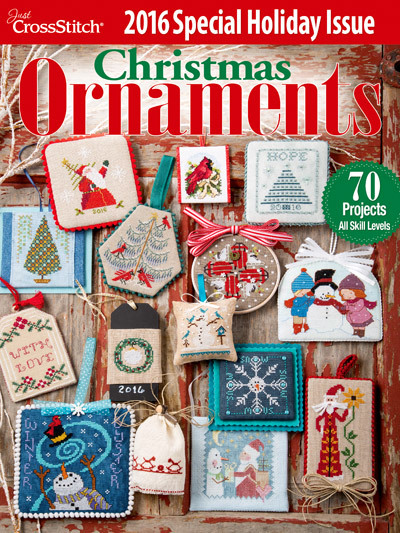 The nine themed chapters in this special issue are organized to help you find just the right ornament for your home or a friend, with chapters focusing on everything from snowmen, to Christmas trees, to religious designs and many more! 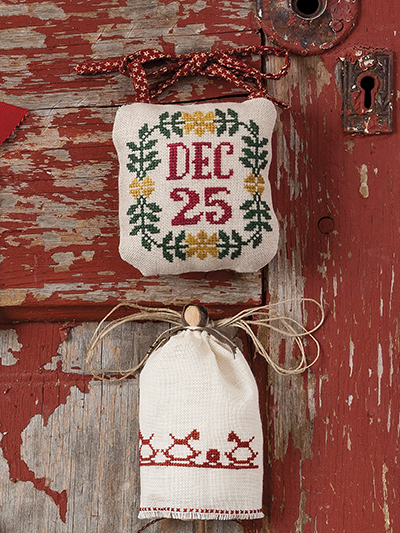 You’ll even find photos, recipes and favorite Christmas memories from the designers. 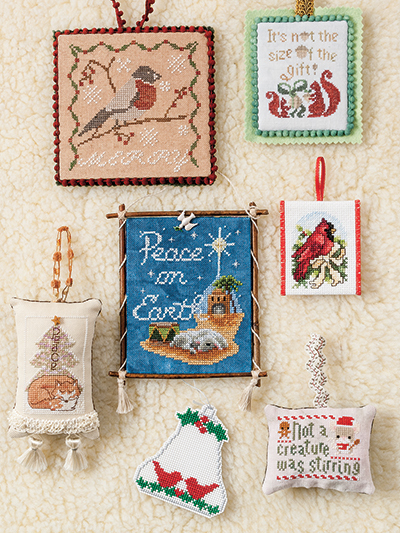 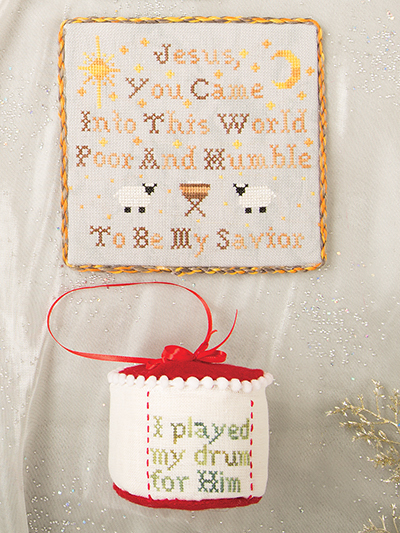 With a download of this special edition of Just CrossStitch, you'll have all the beautiful decor and hand-stitched gifts you'll need ready for the holidays! 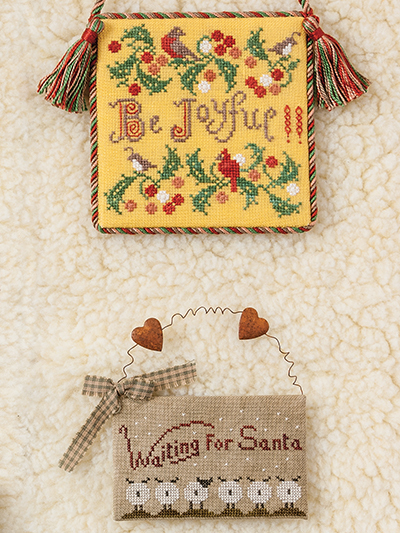 There was a delay in receiving my magazine so what I've seen so far is Great. 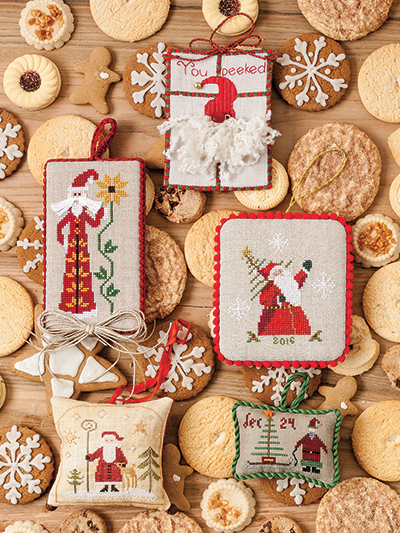 Looking forward to getting a few designs stitched. 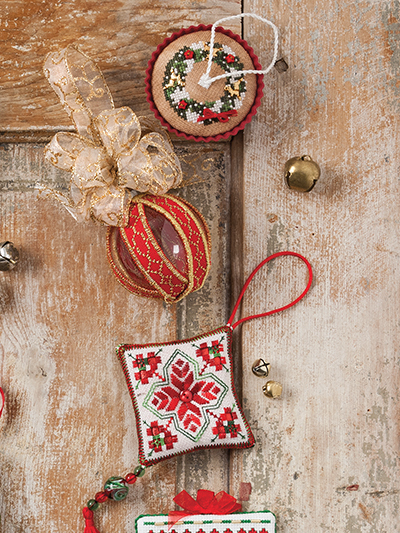 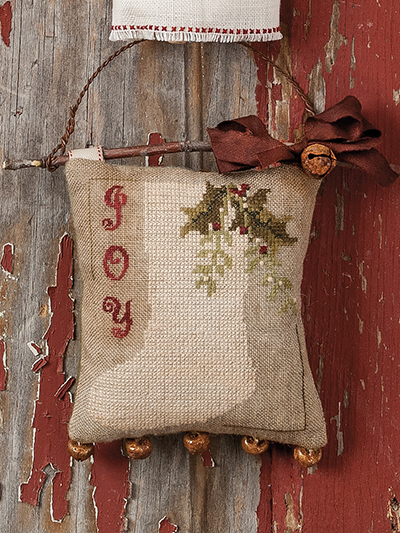 A handmade Holiday/Christmas CrossStitch Ornament for every friend and family member. 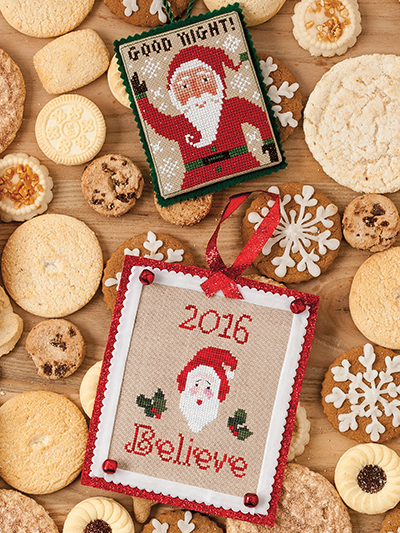 This Booklet Rocks!! 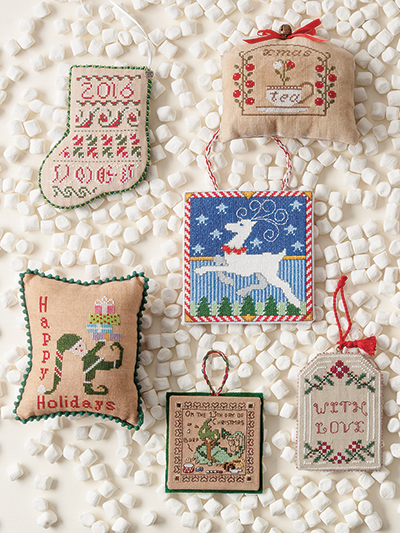 It is a nice sampling of patterns to choose from for Christmas ornaments and/or mini gifts.